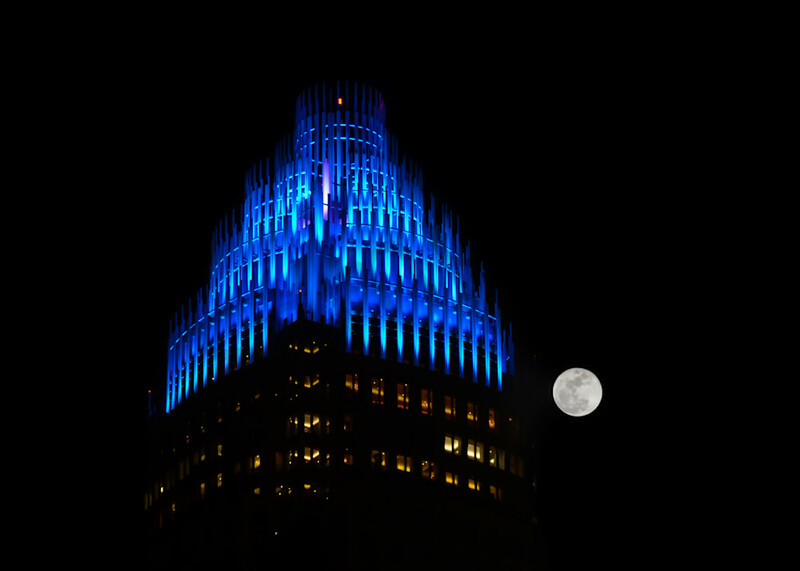 Charlotte is well known for its major contributions to the U.S. financial markets. In fact, it is the second largest major banking city in the country with New York City, NY taking the lead. Bank of America is headquartered in Charlotte, and the East Coast operations of Wells Fargo, formerly Wachovia, can also be found here. However, banking isn’t Charlotte’s only business. 10 Fortune 500 companies are either headquartered here or have corporate operations in the Charlotte area including: Wells Fargo, Bank of America, Lowes, Family Dollar, and Chiquita Brands International among others.